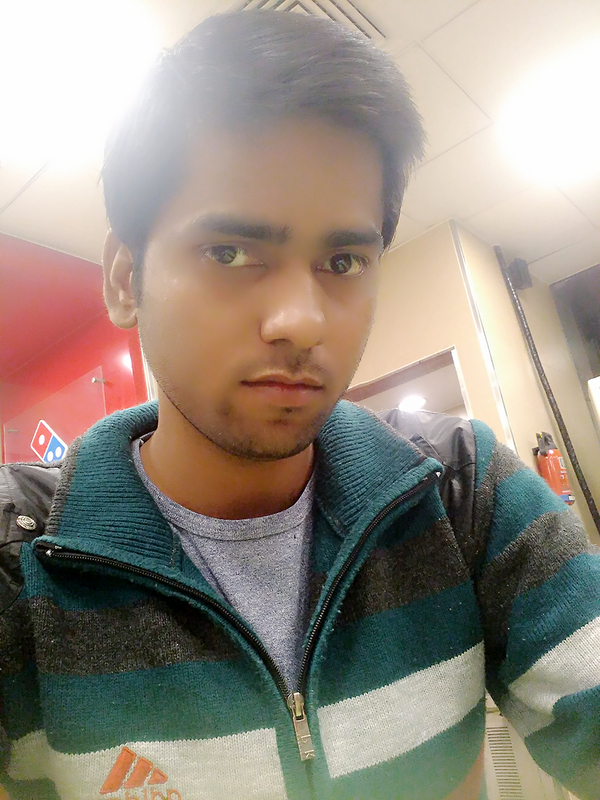 Hallo Friends Aaj mai Apko aise trick batane ja raha Hu jiski madad se Aap kisi Bhi Application ke multiple Account bana Sacte ho sirf ek he mobile ke jariye. Aaj ke time mai har Aadmi multiple Account use karta hai jaise what's App , facebook Messanger Or Rechargeable sites jaise mobikwik,freecharg, oxigen, To Aise mai apko 2nd Account Open Karna Ho To Apko Pahle wale Account se Apko Logout Hona Hota hai Phir Aap 2nd Account ko access kar Sacte ho . To Sabse Pahle Apko Google Play Store Se * Parallel Space * Ki Application Download Karni Hai . Ab Apko Is Application ko Open karna hai . Or Application ko Add karna hai jiska Aap Multiple Account Chahte hai. Ge Maine For Example WhatsApp Application Add kiya hai . 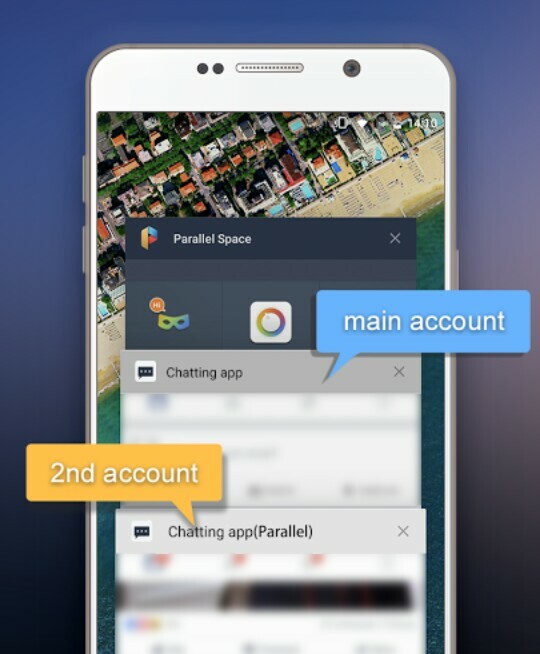 What Is Parallel space Application, Parallel information, parallel space About, Parallel space Application About in Hindi, ek mobile mai 2 whatsapp Kaise Chalaye, parallel space kya hai, parallel space ki jankari Hindi me, multiple Account kaise chalaye ek he mobile mai,2 do Facebook Account kaise chalaye , ek mobile mai kisi bhi Application ka Dusra Account kaise use Kare, parallel space ke bare me jankari, how to use parallel space, how to use two whatsapp Account or Facebook Accoint in one device, 2 Application ke Account ek mobile mai kaise Chalaye,SonuRajput.